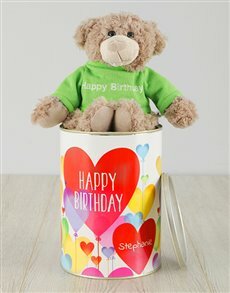 When your loved one has a birthday, we usually send them a birthday message greeting them and wishing them well. However, here at NetFlorist, we do things differently and we always want to ensure your loved ones have a memorable day. 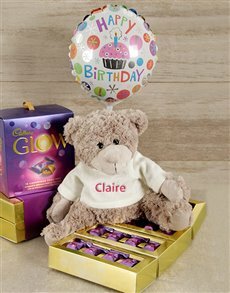 The best kind of gift for your loved one would be a cute fuzzy teddy bear. 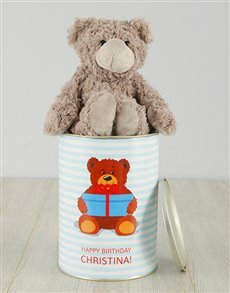 You're never too old for a teddy bear, especially one that comes from you. 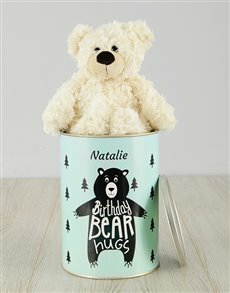 With just one hug, this loveable and soft bear is sure to help make her birthday gift special. 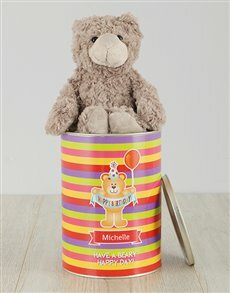 Order today and have us deliver your cuteness nationwide to areas in Johannesburg such as Melrose Arch, Sandton, Hyde Park and more.